Detect health problems as early as possible. Ideal is a yearly exam for cats under 10 and more frequently for the elderly cat. 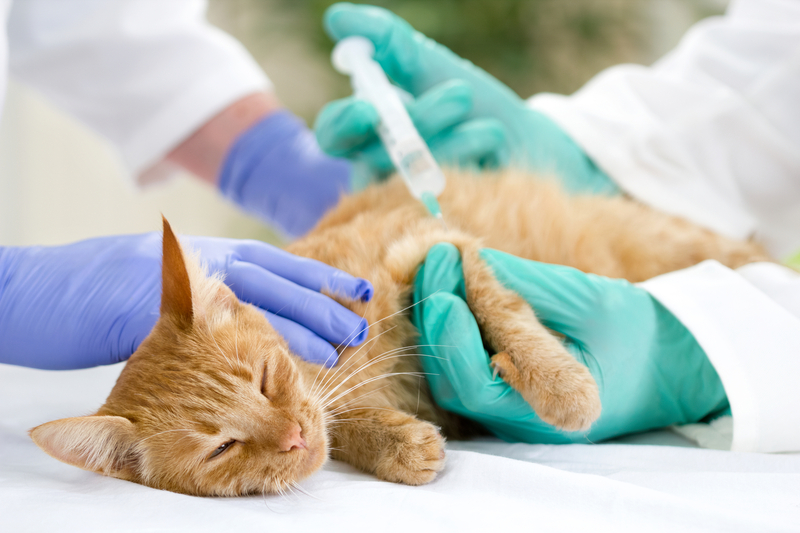 One of the most effective ways of protecting your cat’s health is to provide immunization against common and sometimes deadly diseases. 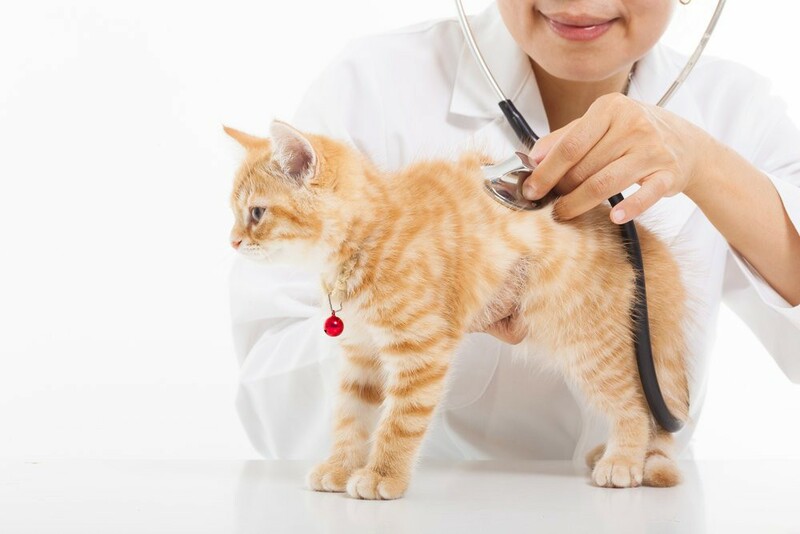 We do general surgery; including spay, neuter, wound repair and soft tissue surgery. We offer in-house diagnostics as well as utilize veterinary labs for more extensive blood panels and pathology. A good diet is vital to the health of your cat, at any age. We offer information on a wide variety of special dietary needs. It is important to take care of our cat’s teeth as well as we do our own. We stress yearly exams and preventative hygiene.